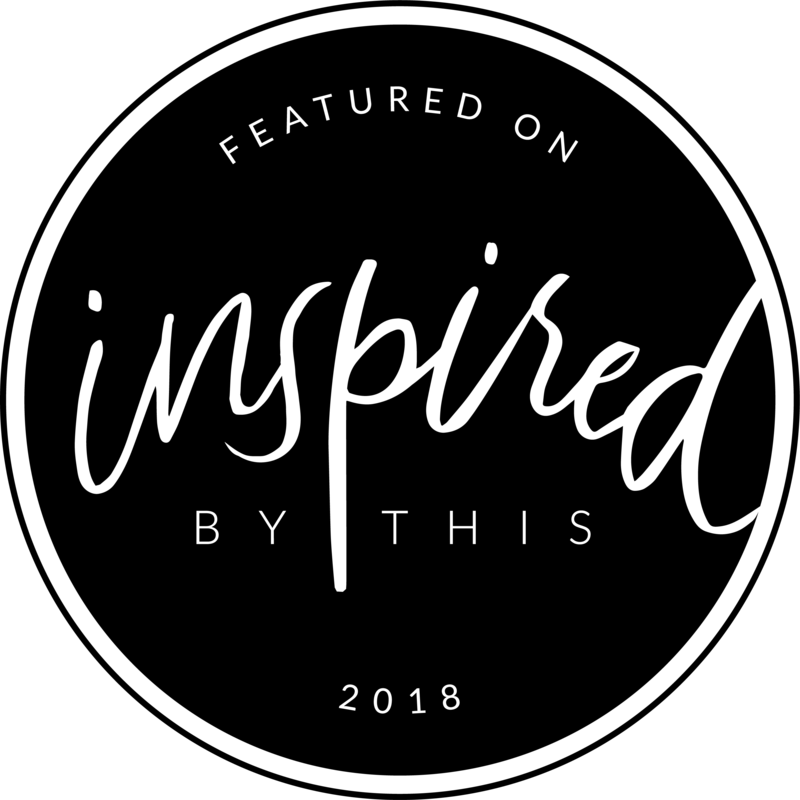 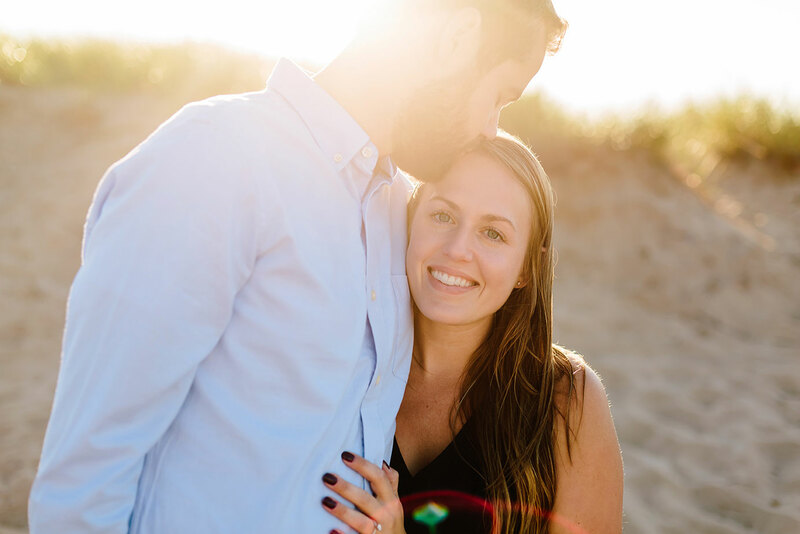 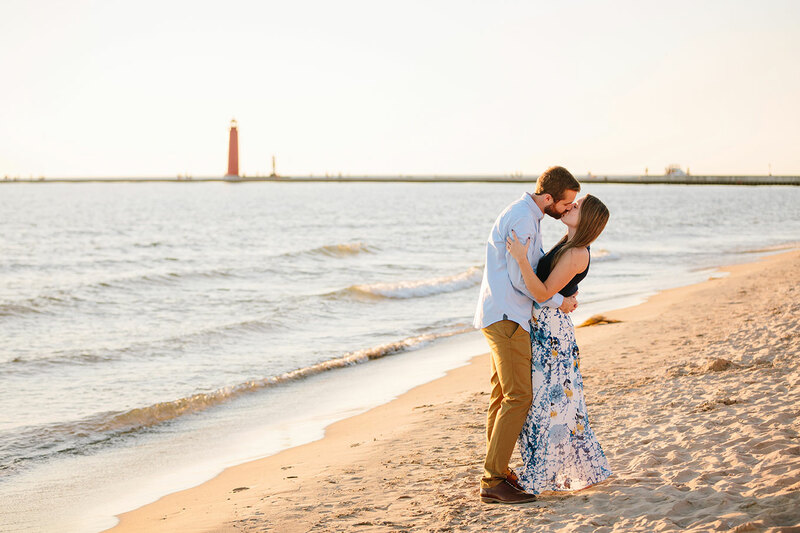 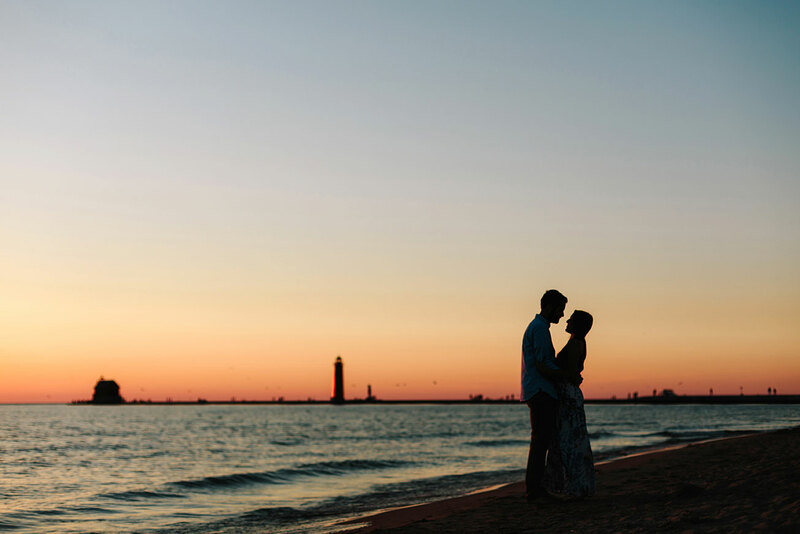 You can’t beat a Grand Haven, MI engagement session! 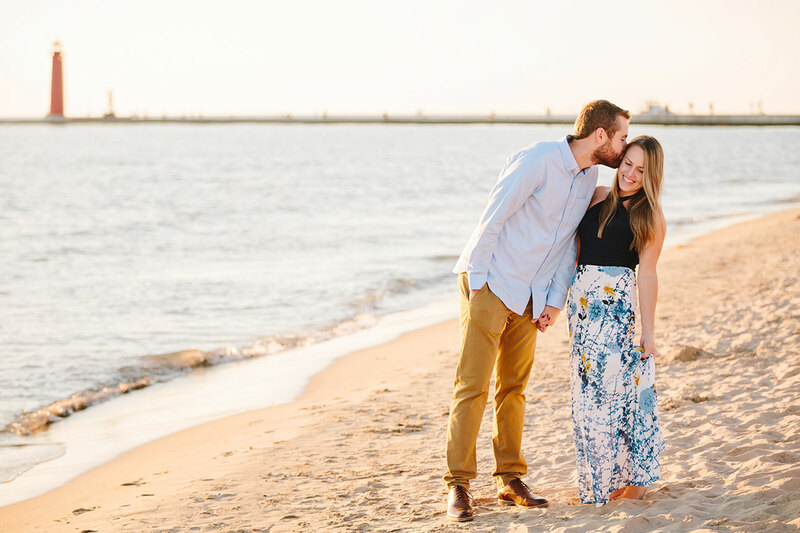 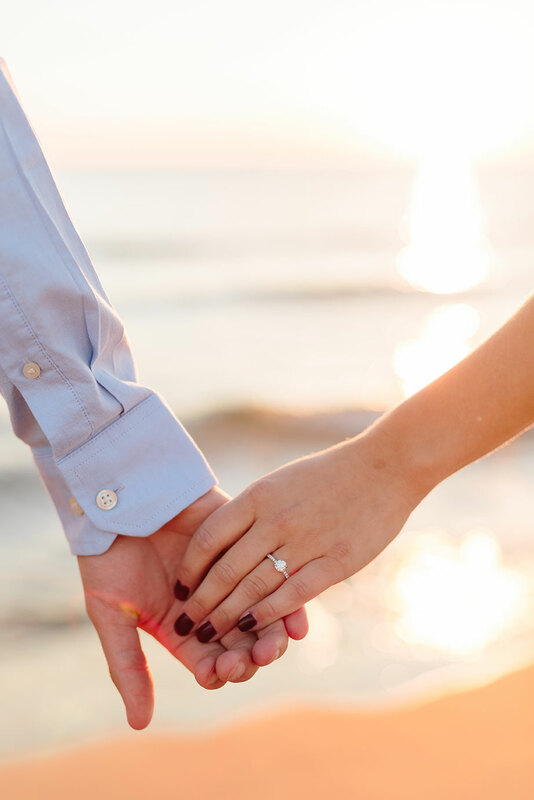 Verity + Nick had beautiful sunshine and the most stunning sunset for their engagement session on the lakeshore. 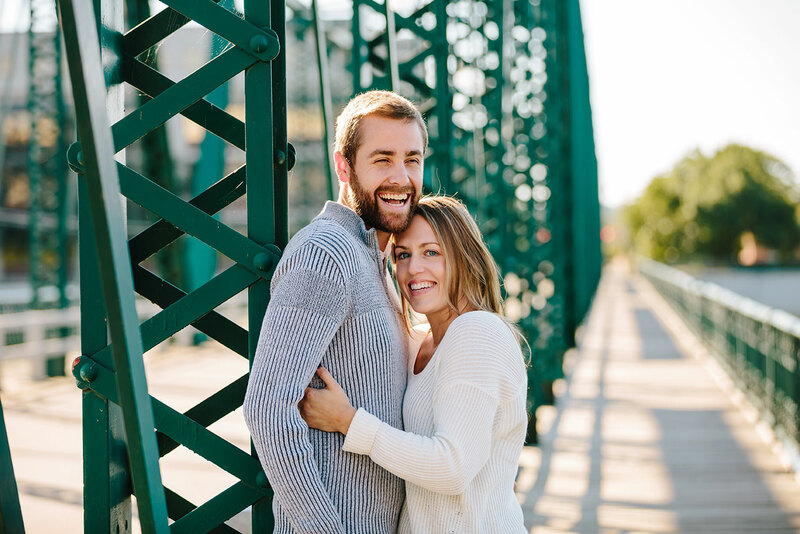 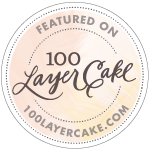 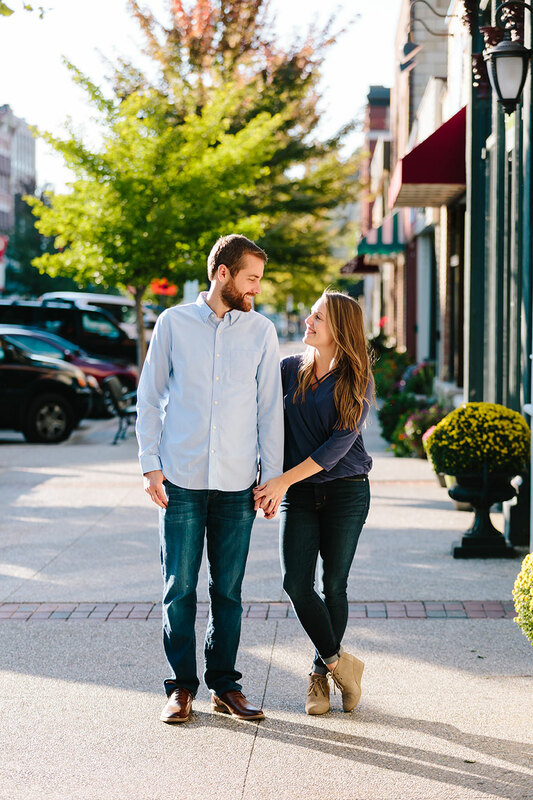 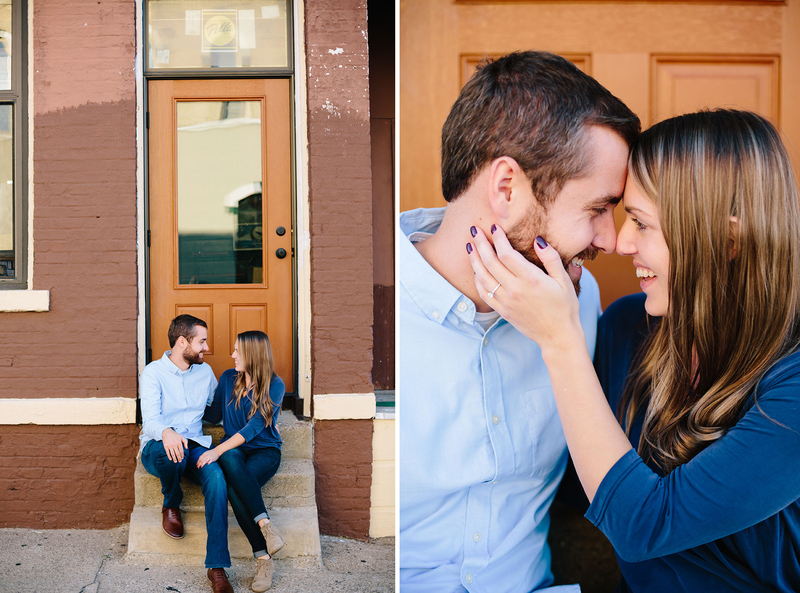 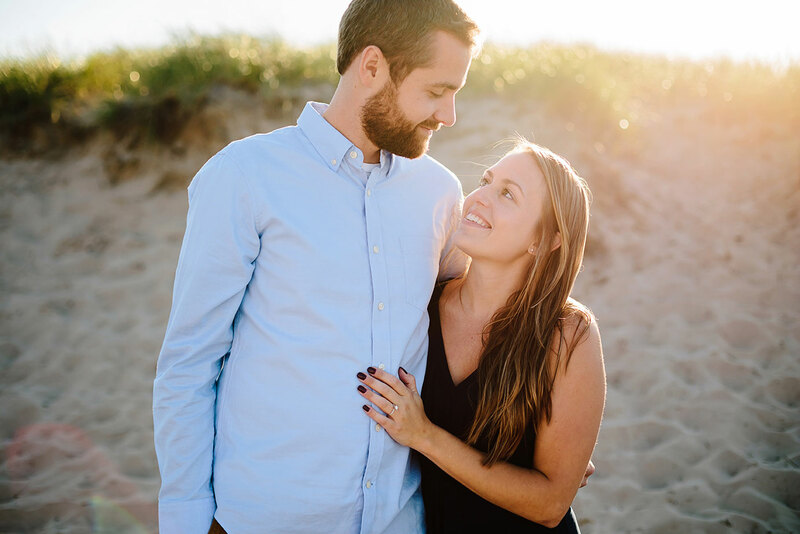 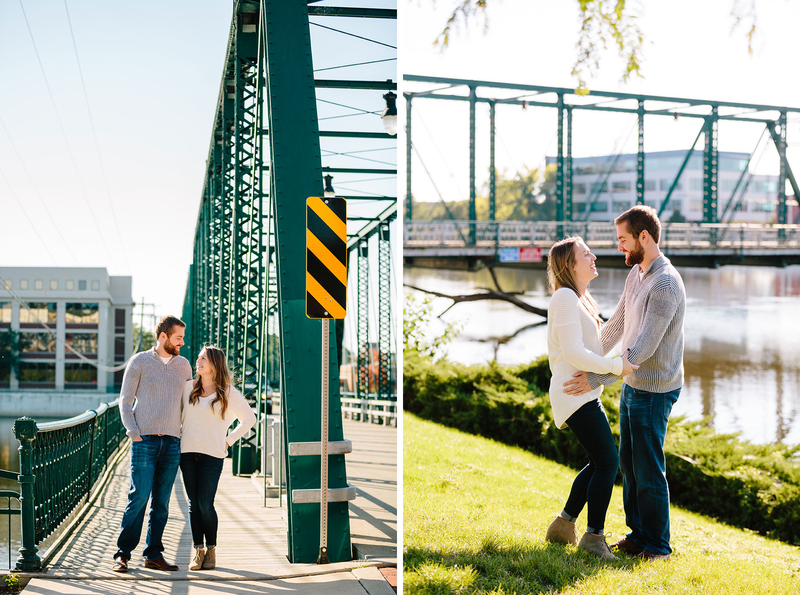 Counting down the days until their wedding in Traverse City!